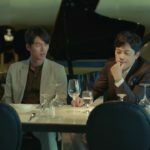 Professor Cha Byung-joon (Kim Eui-sung) invites Yoo Jin-woo (Hyun Bin), Park Sun-ho (Lee Seung-joon) and Lee Soo-jin (Lee Si-won) over to this restaurant in episode 9 of Memories of the Alhambra (알함브라 궁전의 추억) (tvN, 2018-19). 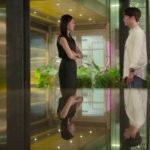 Nobody knows what to expect of this encounter until Cha demands Jin-woo and Soo-jin if they will get back together now that his son is dead. 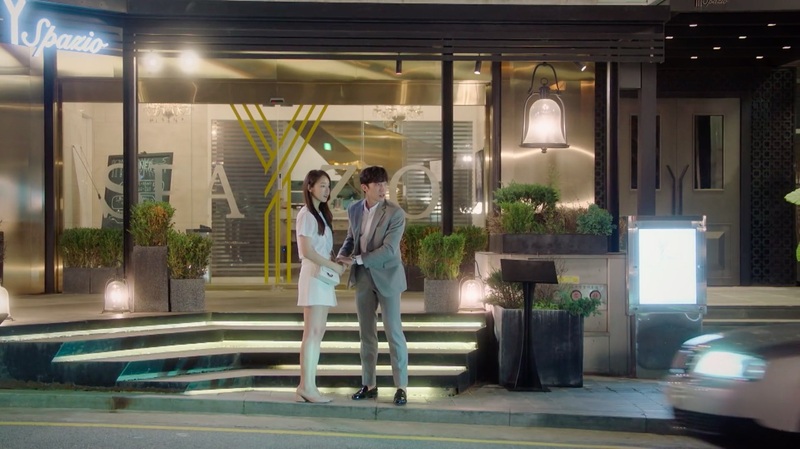 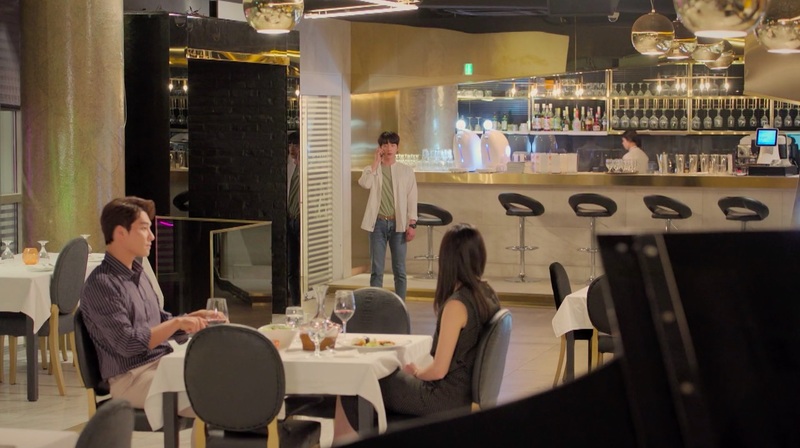 Lee Young-jae (E-som) makes a reservation at this restaurant on her birthday in episode 6 of The Third Charm / The 3rd Charm (제3의 매력) (JTBC, 2018), but ends up bringing Choi Ho-chul (Min Woo-hyuk) here for a meal instead of her boyfriend, Joon-young (Seo Kang-joon). 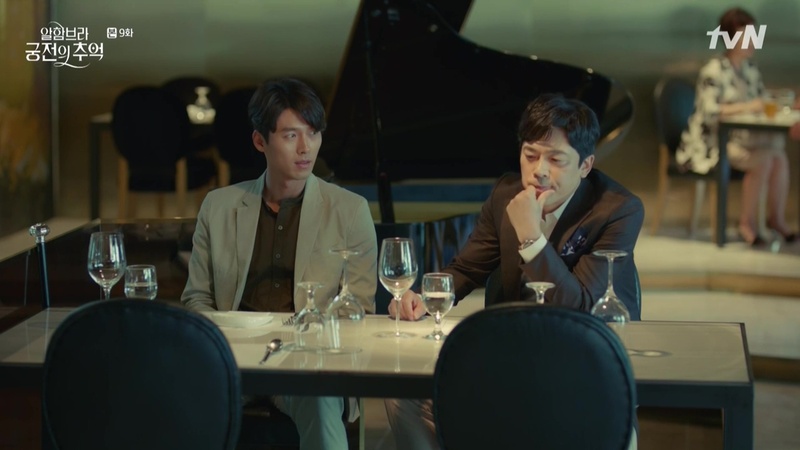 His best friend, Sang-hyun (Lee Sang-yi), who happened to be there, gets taken aback when he sees her with someone else. 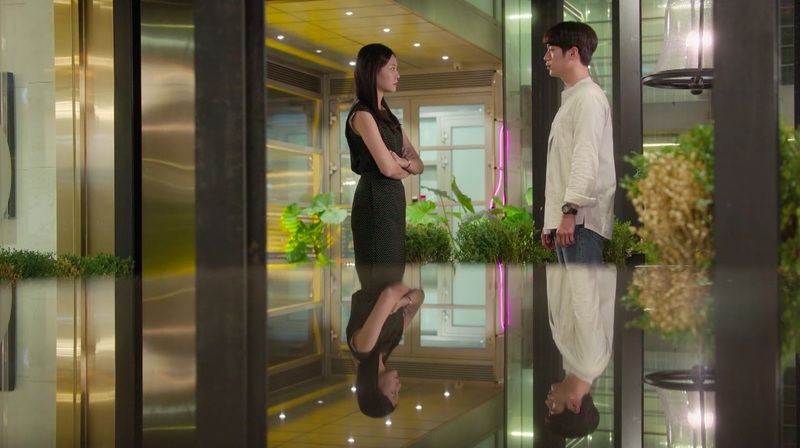 Joon-young turns up and confronts Young-jae about her actions. 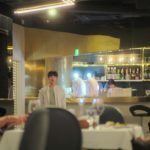 Y Spazio [와이스파치오] is an Italian restaurant in Seoul’s neighborhood of Nonhyeon [Nonhyeon-dong/논현동] in the Gangnam district [Gangnam-gu/강남구]. 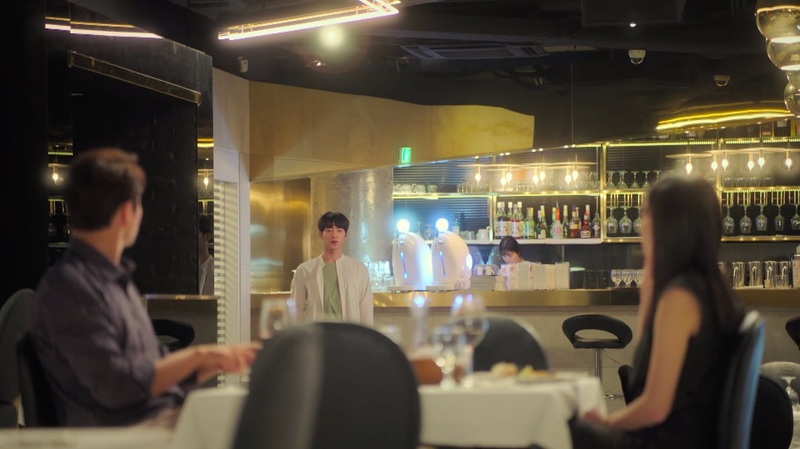 The restaurant — not to be confused with Spazio Studio [스파지오스튜디오], though just 500m away from each other — is located in the Joil Building (조일빌딩), which is down the street from Platform-L — Contemporary Art Center [플랫폼엘 컨템포러리 아트센터].